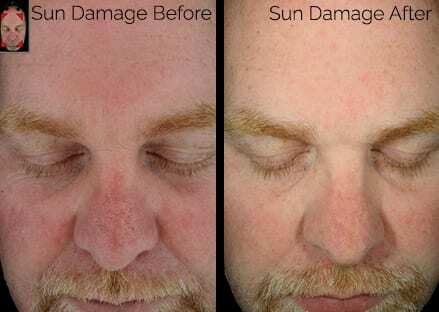 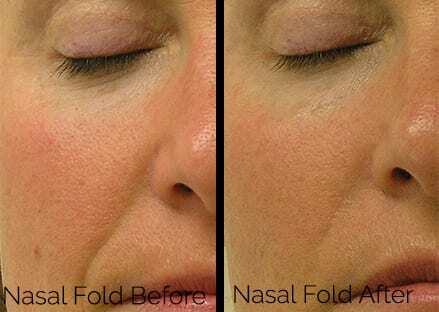 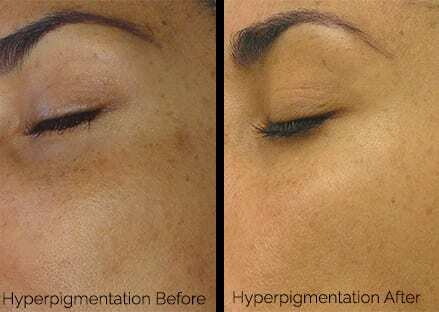 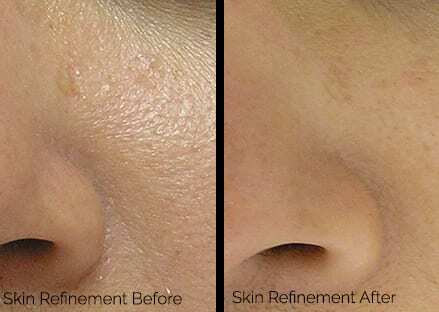 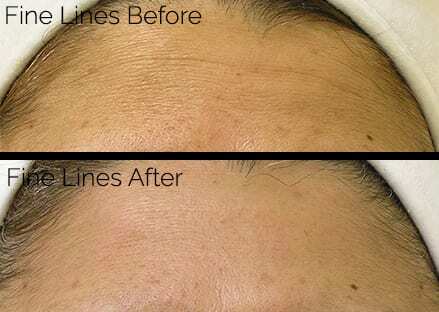 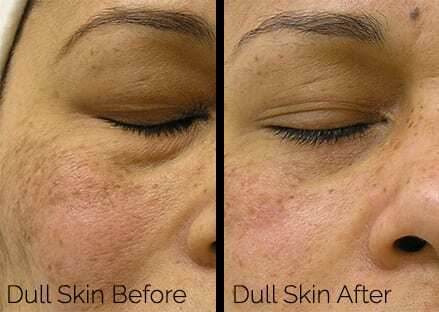 Here are some of our actual customers Skin Procedure before and after photos from our office located in Shreveport, Louisiana. 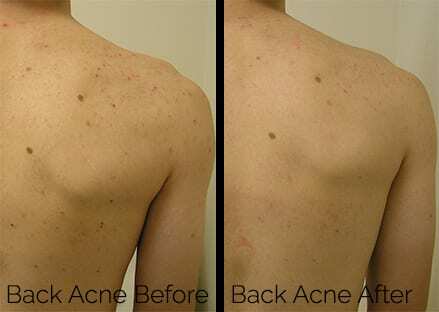 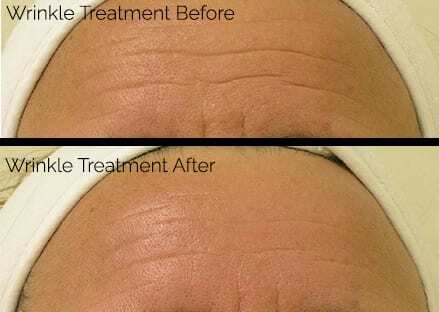 Questions about getting a Skin Procedure? 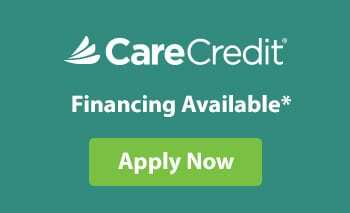 Call us at (318) 219-8555. and we look forward to hearing from you!